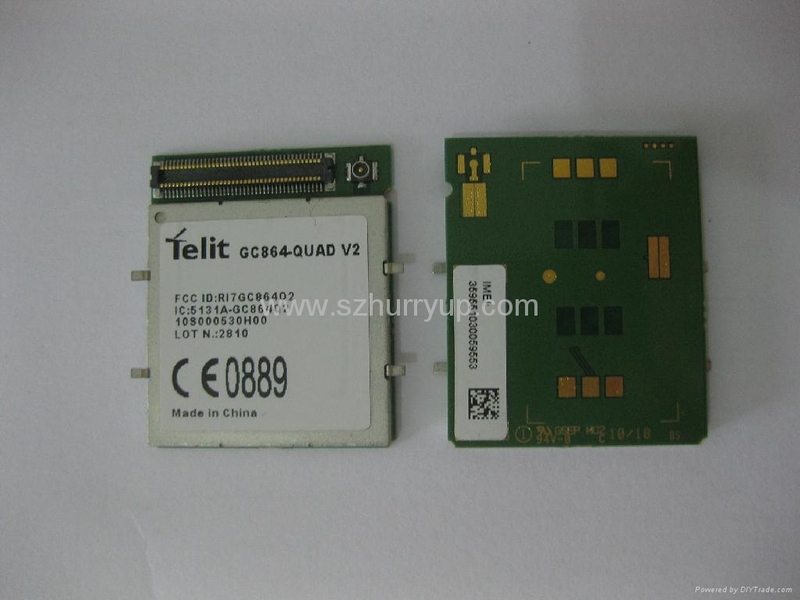 The GC864 product family is one of the smallest GSM/GPRS quad-band ­modules with industrial connectors in the market. Management. By embedding RedBend’s vRapid® agent, a proven and battle-tested technology powering hundreds of millions of cellular handsets world-wide Telit is able to update its products by transmitting only a delta file, which represents the difference between one firmware version and another.